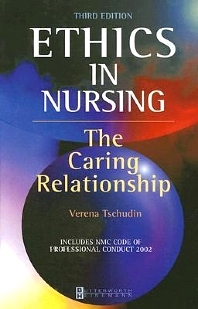 This well-known core text on nursing ethics provides an in-depth exploration of nursing ethics content from the western philosophical tradition along with some of the methods used in teaching this content. It addresses cross-cultural issues in using specific ethics content. It also discusses the downside to the present dualism model in nursing ethics and replaces this with a more complex and useful model that invites debate.